Dr David T. Dyjack, the Executive Director of the National Environmental Health Association (NEHA) of the United States of America. Dr. Gwen Collman, Ph.D., is director of the National Institute of Environmental Health Sciences (NIEHS) Division of Extramural Research and Training where she leads approximately 60 professional staff in areas of scientific program administration, peer review, and the management and administration of about 1,500 active grants each year. She directs scientific activities across the field of environmental health sciences, including basic sciences (i.e., DNA repair, epigenetics, environmental genomics), organ-specific toxicology (i.e., reproductive, neurotoxicology, respiratory), public health-related programs (i.e., environmental epidemiology, environmental public health), and training and career development. She also oversees the implementation of the Superfund Research Program and the Worker Training Program. She is the recipient of numerous NIEHS Merit Awards, two NIH Director’s Awards, and the HHS Secretary’s Award for Distinguished Service. Collman received a doctorate in environmental epidemiology from the University Of North Carolina School Of Public Health. 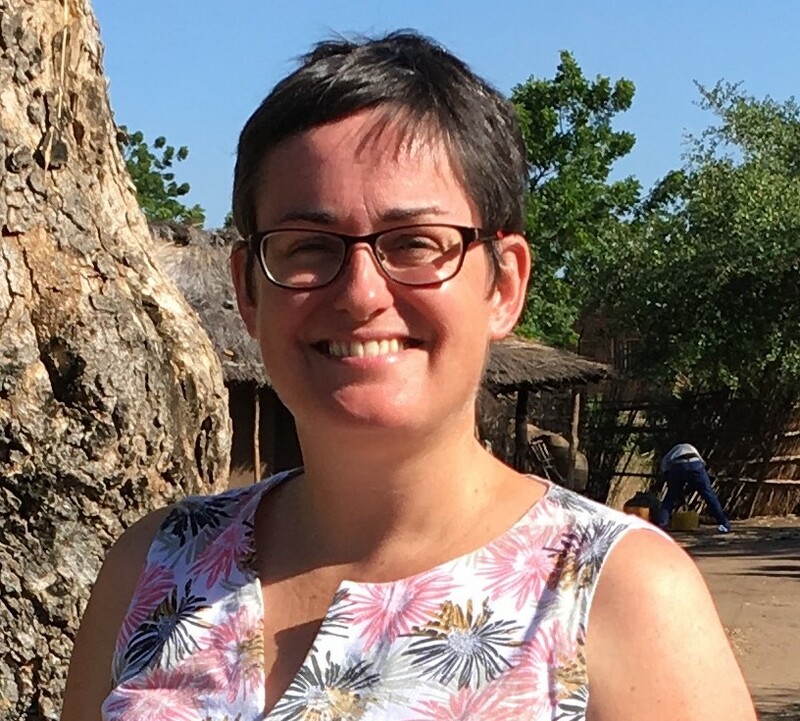 Dr. Tracy Morse is an Environmental Health Practitioner and research fellow who has been based in Malawi since 2000 at the University of Malawi (Polytechnic). She is currently project manager of the Scotland Chikhwawa Health Initiative and coordinates University of Strathclyde activities in Malawi. Dr. Morse has extensive experience of both field research and project management in Malawi. Godson Ana is a Professor of Environmental Health Sciences at the University of Ibadan, Nigeria. 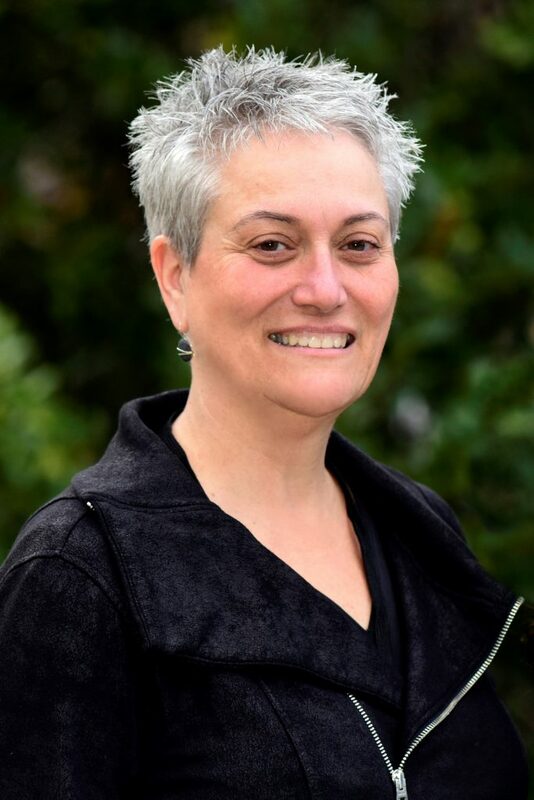 With nearly 20 years’ experience in academia and research, Prof. Ana has provided leadership in air quality and human exposure assessment studies having standardized techniques in the measurement of key atmospheric pollutants and use of sensitive markers in deducing risk levels among vulnerable groups especially women and children. He has about 120 publications including book chapters and patents. 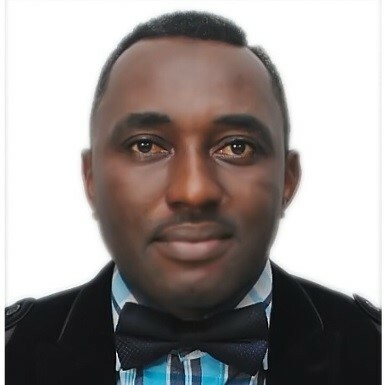 Professor John Opuda-Asibo has 43 years (1977 – 2019 inclusive) of wide professional experience relevant to University teaching; research; administration; graduate studies & research management and innovation as well as Higher Education Management and regulatory mechanisms. He has published widely with chapters in books and published in refereed journals. 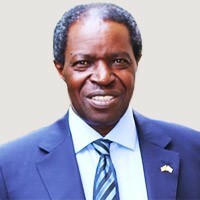 He is very familiar with University programmes of study having risen through the ranks to full Professor in 1997 at Makerere University, where he was a Chair of a Department, Chair of the Board of Examiners for Environmental Health Diploma Program for 23 years (1985 – 2008) and Director/ Dean of Graduate Studies and Research. 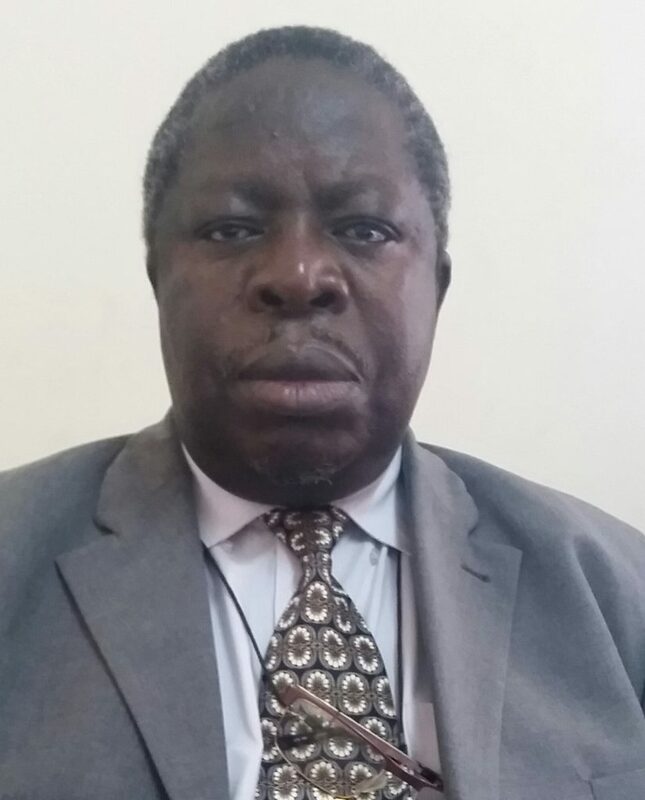 He was the Executive Director of the National Council of Higher Education as the Executive Director and the Chief Regulator of Higher education in Uganda. 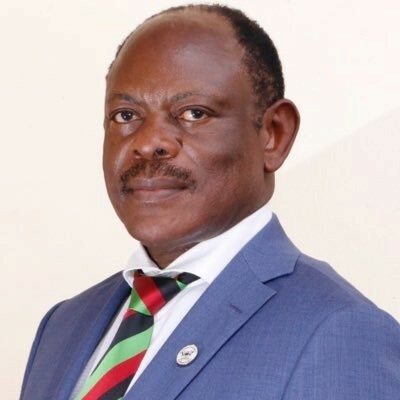 He graduated with a Veterinary Medical Degree (BVM), in Makerere University (1977), a Master of Public Health degree (MPH) 1980 and a PhD degree in Microbiology, Epidemiology and Public Health (1983), both from the University of Minnesota, USA. 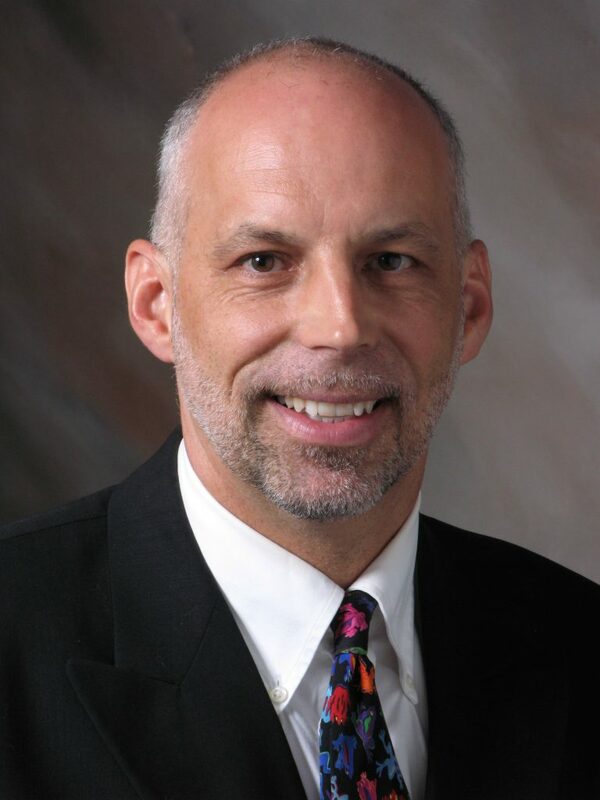 He was a Senior Fulbright Fellow at the University of California at Davis 1991/1992 teaching graduate programmes, and a visiting Scholar at Nagasaki University Institute of Tropical Medicine, Japan (1993). 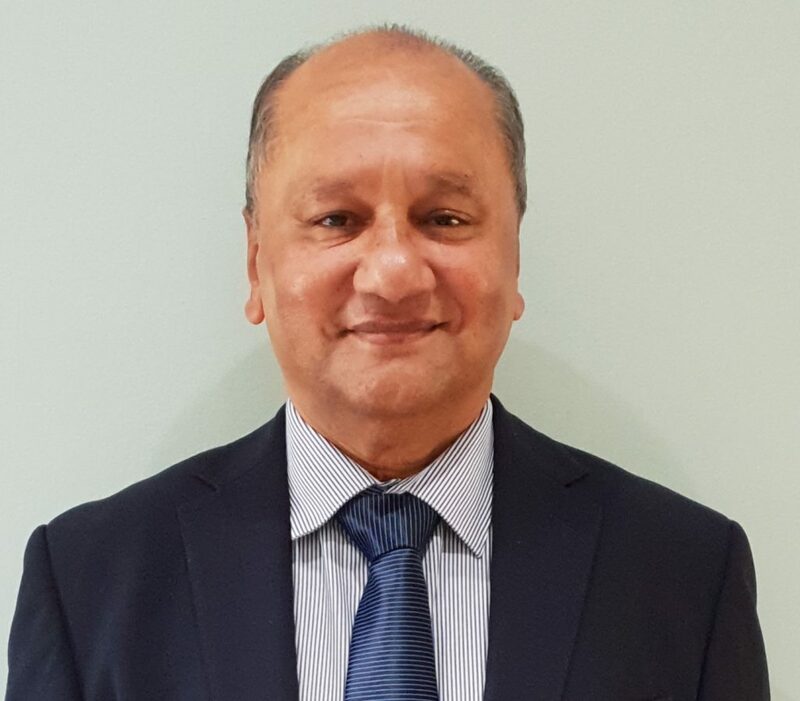 Dr. Selvanathan Mudaly is the president of the International Federation of Environmental Health and the president of the South African Institute of Environmental health. In 2016, he received an honorary doctorate in Environmental Health from the Cape Peninsula University of Technology in recognition of his contribution to the field. Mudaly developed the ‘Scope of Practice’ for the profession of environmental health in South Africa, which was approved by the Health Professions Council of South Africa and gazetted by the National Minister of Health in June 2009. 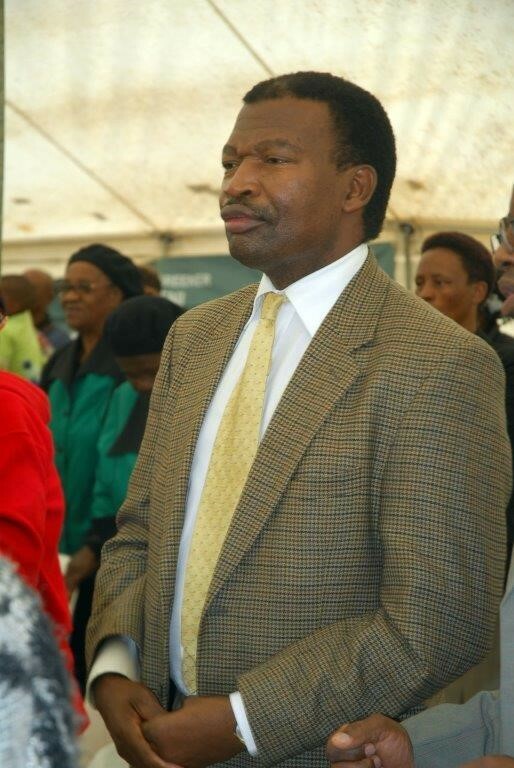 He also conducted the first Municipal Health Services survey in South Africa and drafted a set of MHS by-laws. 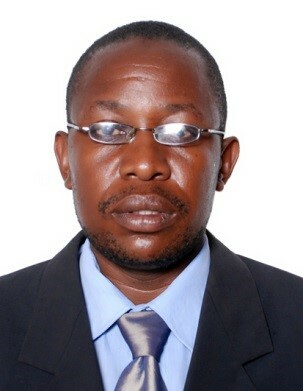 Mr. Emmery Patrice Mbaha is the President of the Environmental Health Workers’ Association of Uganda (EHWAU). He has worked in Environmental Health for 18 years, 10 years at the district level as an Environmental Health Officer and 8 years with the Ministry of Health in the Environmental Health Division. Patrice is invested in fronting the Environmental Health cause at National and International level. 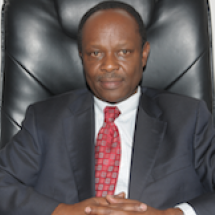 Dr. Rhoda Wanyenze is a Professor and Dean of the Makerere University School of Public Health. 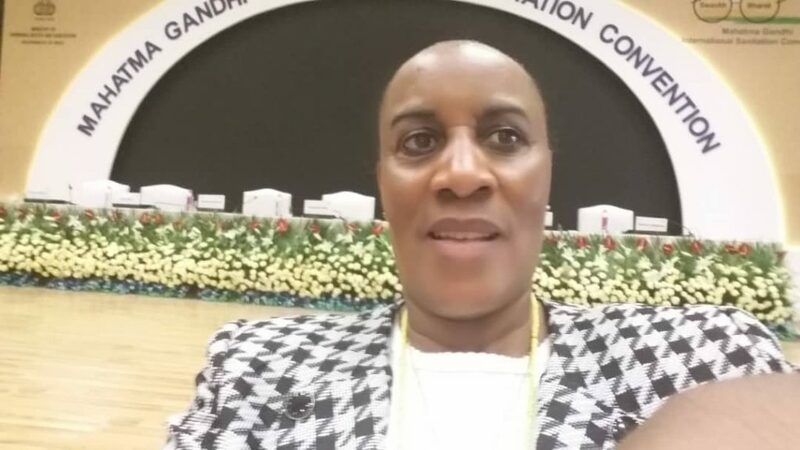 She has vast experience in infectious disease research, capacity building, and programme management especially in the area of HIV and TB and has conducted several studies in maternal and child health. Her work has been funded by National Institutes of Health (NIH), CDC, Global Fund among others. She has over 100 peer-reviewed publications in Public Health. 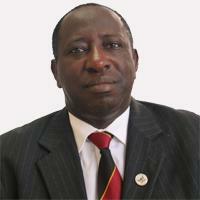 Dr. Charles Ibingira is a Professor and principal Makerere University College of Health Sciences. Before ascending to this office, he was the Dean School of Biomedical Sciences at the College of Health Sciences. He has served Makerere University for the last 20 years since 1996 and has grown through the academic as well as leadership ranks. Jerry Chaka is the Chairperson of the Africa Group of the International Federation of Environmental Health (IFEH), and also Director of Environmental Health services for the City of Ekurhuleni, in South Africa. He served as a President of the South African Institute for Environmental Health (SAIEH) and is also a past President of the IFEH. Jerry was one of the first recipients of the Alfred Nzo Environmental Health awards honouring outstanding Environmental Health Practitioners in South Africa and was also the first African to receive the highest global honour in Environmental Health conferred by the IFEH, the Eric Foskett Award. 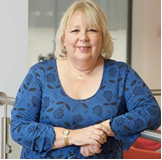 Dr. Linda Gibson is an Associate Professor in the School of Social Sciences at Nottingham Trent University (NTU), UK. She is the UK lead for the partnership between NTU and Makerere University School of Public Health. Her research focus is on health promotion and health systems/services, and community development/engagement as well as patient safety. She is involved in several research projects in Europe, Uganda, Burkina Faso, Nigeria, and the UK. 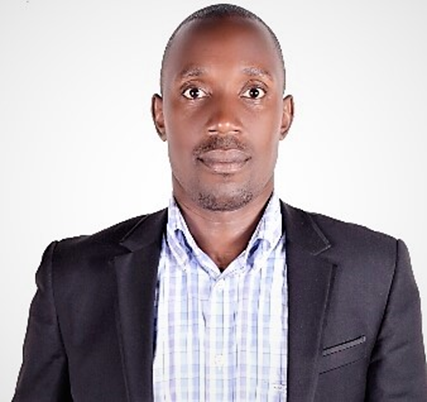 George Oryongatum is the President of Makerere University Environmental Health Students’ Association (MUEHSA) currently in his 2nd year of the Bachelors of Environmental Health Sciences at Makerere University. He has 8 years of experience in environmental health as a frontline health worker and leader in the areas of water, sanitation, and hygiene; research and low local government project implementation as a health inspector and assistant. Ms. Julian Kyomuhangi is the Assistant Commissioner Environmental Health at the Ministry of Health, Uganda with over 20 years’ experience in Environmental Health practice in the country. Julian performs various functions in Environmental Health which include: policy development and review, planning, budgeting, resource, capacity building, development of standards, technical support supervision, monitoring, documentation of best operational practices, coordination and report writing. 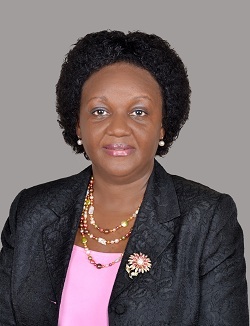 She is a member of several boards including the National Environmental Management Authority (NEMA), Allied Health Professionals Council (AHPC), and School of Hygiene Governing Council. Julian is an Environmental Health champion in Uganda.